Trading Depot offer a wide selection of Vitra products, that are part of ranges including Vitra Serenada, Zentrum, Layton, Milton, Retro, Form, S50, S20, Arkitekt and more. 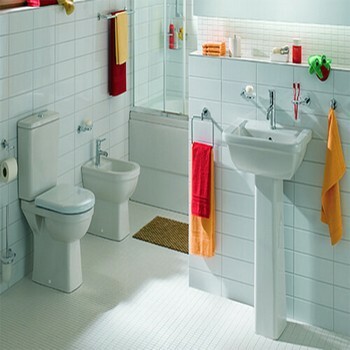 With products available in a choice of styles, such as toilets, basins, wastes, baths, bath panels and accessories, such as screens and leg sets. Vitra offer a huge variety of products, and designs including modern, traditional, contemporary and classic, allowing their ranges to suit all bathroom suites new or old. The products included also come in an array of shapes and sizes, which means that no matter what size your bathroom is big or small, you are sure to find something to suit your needs.